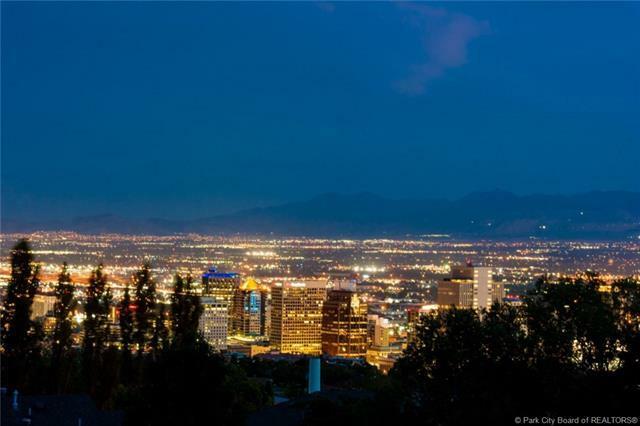 This unique unit located on the desirable 4th floor, runs the entire width of the building enjoying both North open space & spectacular South city and mountain views. The floorplan is flowing with 13ft ceilings! 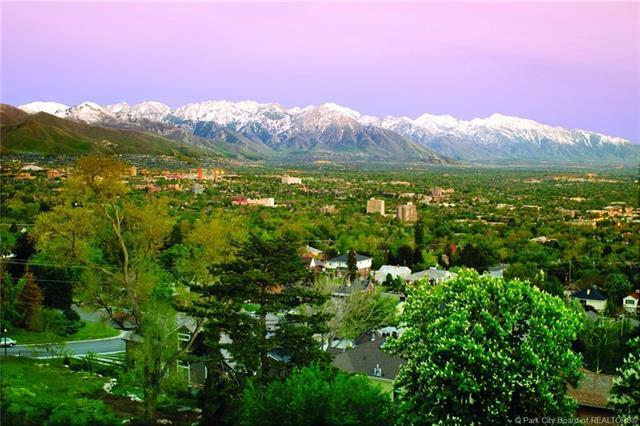 A limited number of estate residences in a magnificent, historic, Georgian building in Salt Lake's Upper avenues. 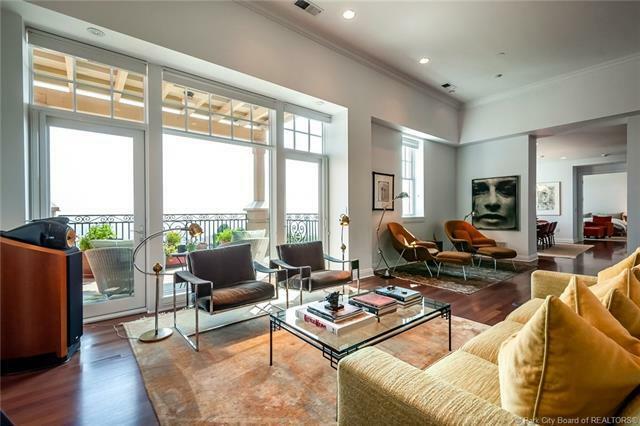 Unit #403is surrounded by breathtaking views private elevator entrance, Gourmet Kitchen, Wolf & Sub Zero Appliances. Two underground assigned parking spaces with storage units in front. 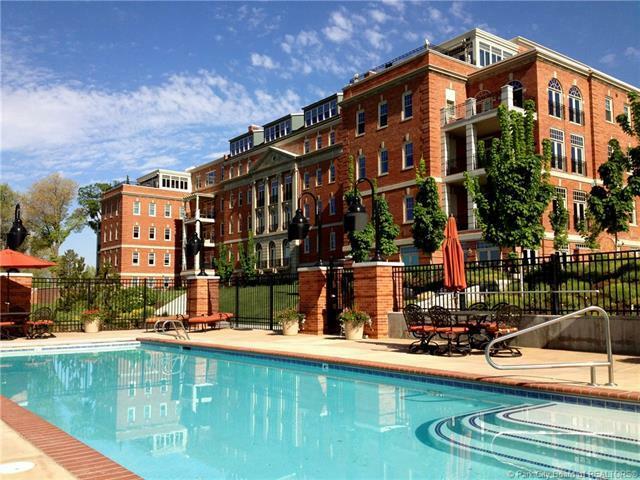 HOA Swimming Pool ~ Workout Facility & BBQ. Items to be transfered by Personal Property Agreement are tv in the master bedroom, washer & dryer, refrigerator & wine cooler. Storage unit S-31 has a seperate tax # & will be transfered at closing. All information herein is deemed reliable but is not guaranteed. Buyer is responsible to verify all listing information, including square fee/acreage, to buyer's own satisfaction.